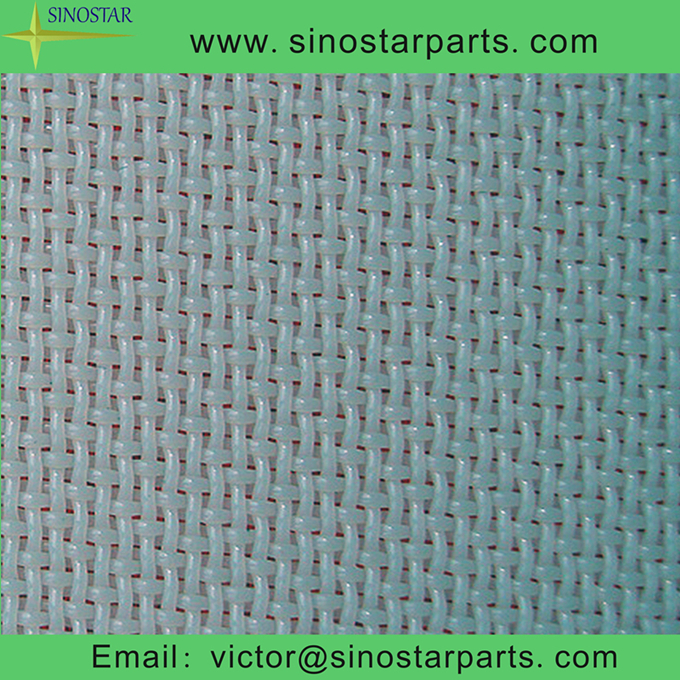 polyester pulping fabrics mainly used for the level of belt pulp washing machine, pulp washing machines and vacuum drum washer. 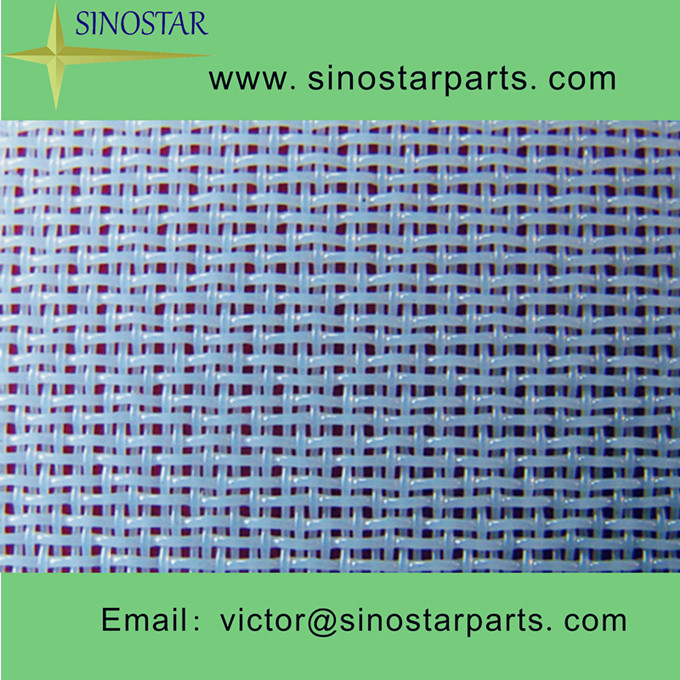 Monofilament & Multifilament filter cloth have good air and water permeability. 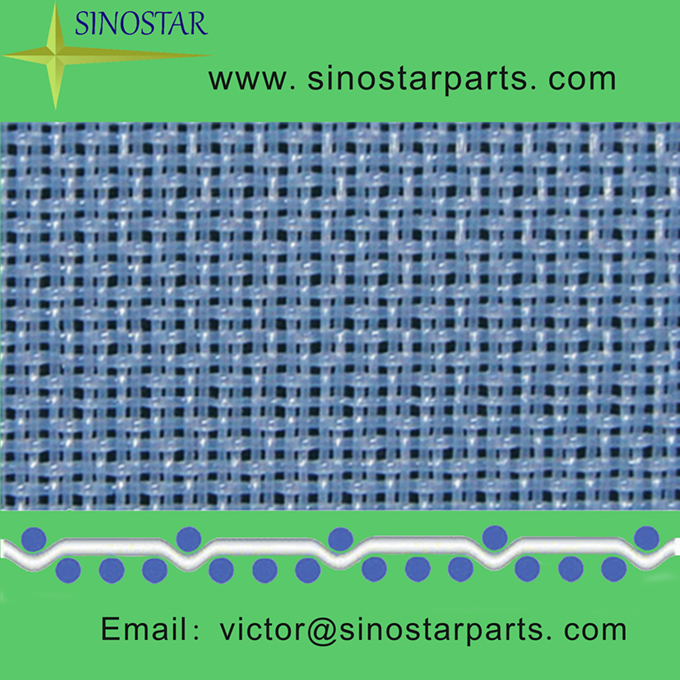 They have good ability to prevent the granules from blocking in the fabrics and the filter cakes can be peeled off easily, therefore, they can be used time after time. 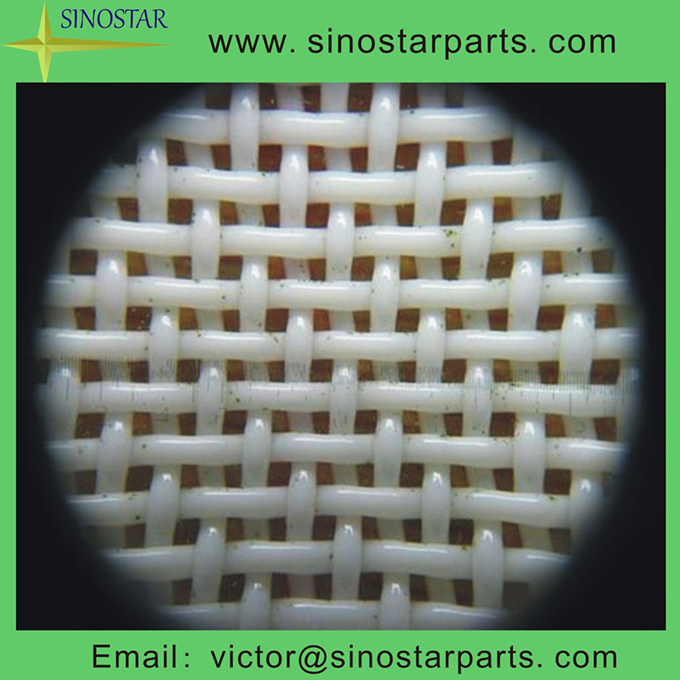 Chemical: Catalyst, cobalt carbonate, zinc oxide, zirconium carbonate, activated carbon, cobalt carbonate, borate, dyes and intermediates, iron oxide, nickle, salt, aluminum oxide, titanium dioxide, additives, glycerol, pesticides, white carbon black, zinc, calcium carbonate, etc. Mining: Red mud, tailings gold, potash fertilizer, vanadium ore, the end of coal, clean coal, clay, Kaolin clay, etc. Metallurgical: Gold, molybdenum, lead, vanadium, nickel, zinc, copper, tungsten, carbide slag, etc. Food: Fruit juice, sugar, starch, sweetener, beer, etc. Environmental protection: Sewage treatment, sludge dewatering, flue gas desulphurization, salt mud, fly ash, etc.